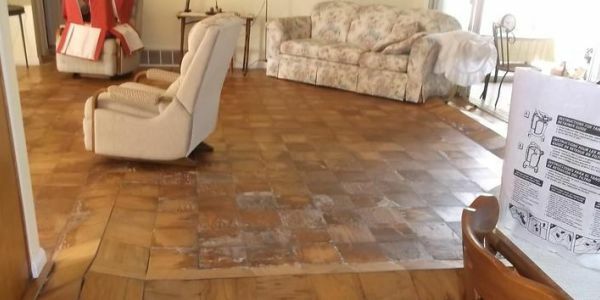 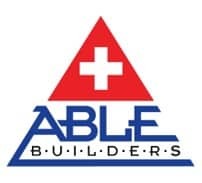 Able Builders, Inc does Mold Remediation and Mold Restoration cleanup services better than most. 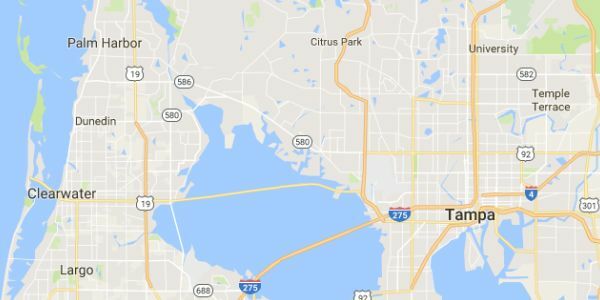 Our Company takes pride in offering Emergency Services to homeowners throughout Pinellas and Hillsborough Counties. 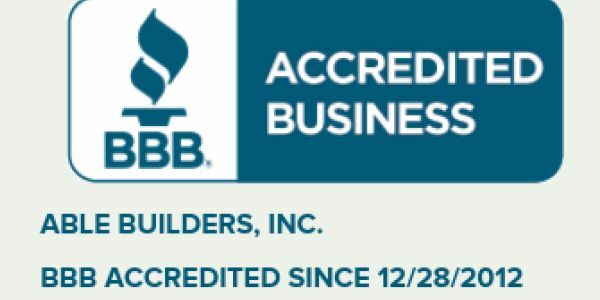 With over 25 Years of Mold Remediation & Restoration experience, you can count on Able Builders, Inc to do the job right the first time.